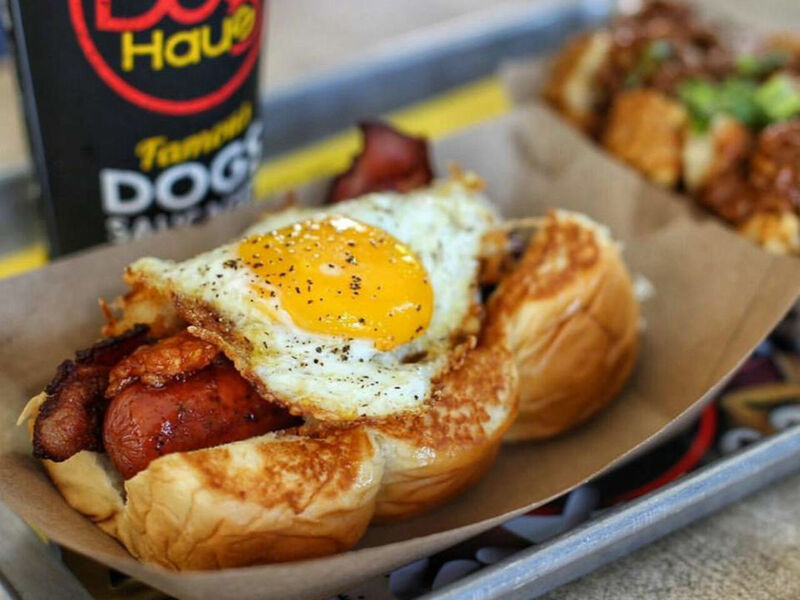 Hot dogs are coming soon, as in this summer, when Dallas-Fort Worth sees the debut of Dog Haus, the California gourmet hot dog chain that will open its first branch in Richardson. 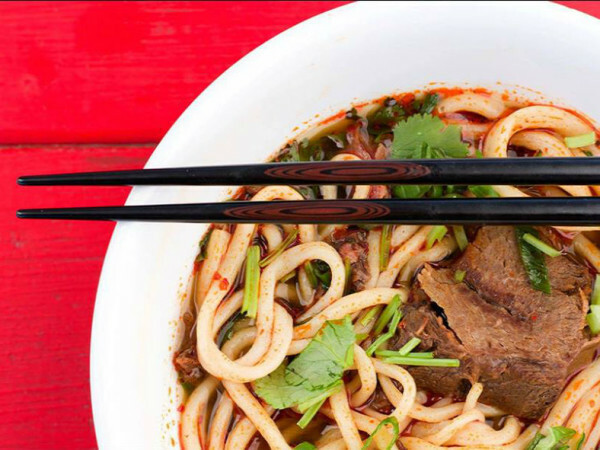 It's going into the same complex as New York import Halal Guys and Wokk Asian Cookhouse. 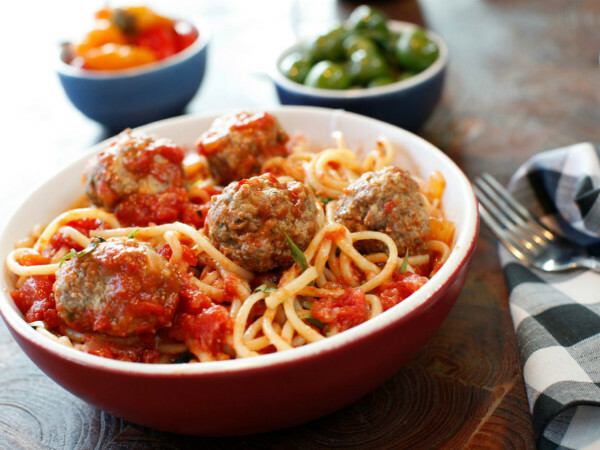 Dallas franchisee Ron Ryan, a veteran restaurateur and former Brinker executive, confirms that the restaurant will open in July. Dog Haus debuted in Pasadena, California, in 2010. It has expanded to other cities, including Las Vegas and Denver. In addition to hot dogs, it also offers burgers, both served on a unique bread: King's Hawaiian rolls. Hot dogs come nestled in a grilled bun that is actually composed of three pull-apart Hawaiian rolls, still loosely attached. The burger comes on a square made of four rolls. Aside from the novelty, the rolls also provide an intriguing juxtaposition of sweet and savory. The menu includes jumbo hot dogs, veggie dogs, and two vegan sausages, plus beer and margaritas. 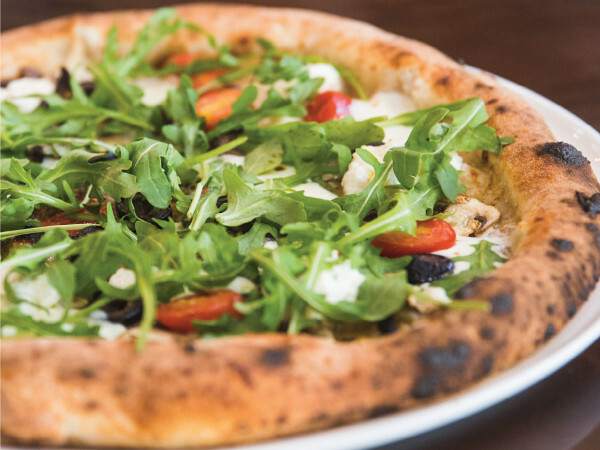 More than 40 toppings include some you might not expect on a hot dog, such as arugula. One hot dog is a spicy Thai red curry wurst with peanut sauce and Asian slaw. Another is a smoked bacon-wrapped dog with onions, jalapeños, chipotle aioli, and coteja cheese. In addition to all-beef skinless hot dogs and sausages, they also offer Black Angus burgers. Ryan initially targeted Dallas, in the space on Lemmon Avenue that was previously Top Cat, as the chain's local debut, but the date on that location is still TBD.